Shop our full inventory of motorcycles, ATVs, UTVs, scooters, dirt bikes & more. We offer a convenient online financing application so that you can get in and get on your way without all the downtime. Parts shipping is also available in several areas! Come see why we're the best in the Phoenix metro area! Looking to buy the new Honda Gold Wing motorcycle? 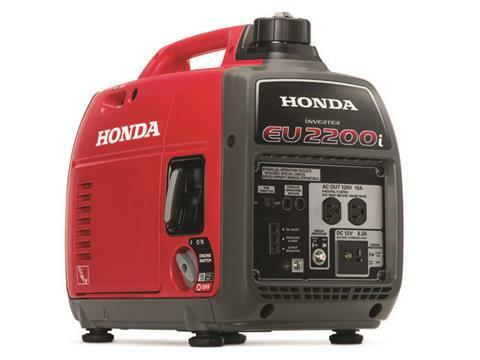 We have in-stock inventory that moves fast. Stop in today and check out the newest Honda Gold Wing for sale! 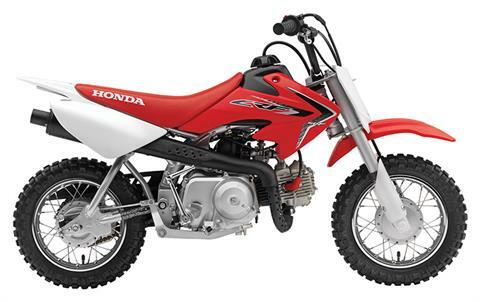 We also have Honda dirt bikes for sale too! Not sure what you want? 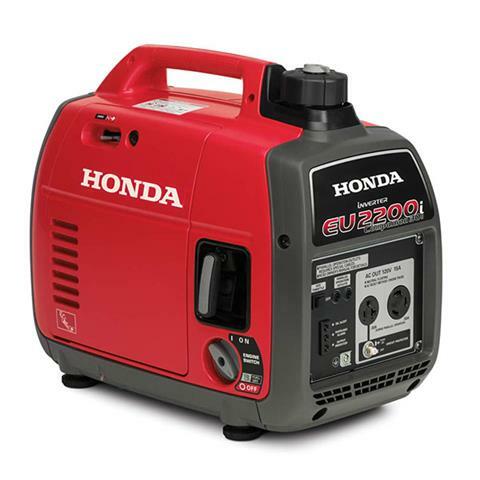 Refine your search by indicating the Manufacturer you're searching for such as Honda or Honda Power Equipment. To view a specific category of motorsport vehicles for sale, select from the drop down menu. You can also indicate the powersport type, year, price, model or stock number. We sell used motorsports vehicles too!